The value of appliances is undeniable and that’s why their damages may cause great problems or irritation. It is evident that appliances repair service is needed on a regular basis. Besides, the list of probable refrigerator or dishwasher problems is long since all appliances have complicated mechanisms, sensitive electrical circuits and most of them do not work only with electrical power but they also need water supply. The great work of Appliance Repair Aurora will not only save you the trouble of dealing with problems but it will also help you keep your appliances in good shape, spend less for energy and, thus, protecting the natural environment as well. Ontario is known for its beautiful green environment and authorities make great efforts to preserve nature. Similar efforts are done by the local authorities of Aurora since the residents of our city are very sensitive with ecological issues. It is important to remember that green worlds are developing slowly and people should consider turning their homes green first. Home appliance repair would help you achieve that since the washers, dryers, fridges, stoves and ovens of every house will consume less energy. Our company is the best when it comes to appliances repair. 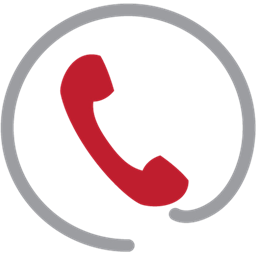 We are eligible, trained and prepared to deal with emergency problems and we have the knowhow to examine each garbage disposal, microwave or laundry machine for possible problems. 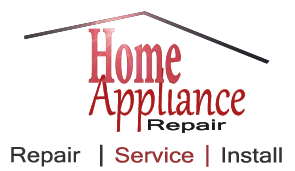 It is true that we are experts in both big and small appliance repair. We are a dynamic company, which keeps developing and has the foundations to complete repairs fast. The goal of Appliance Repair Aurora is to keep you healthy, safe and green. We can make your life easy and beautiful with the best appliance repairs. Appliance Repairs Aurora Ltd.© All Rights Reserved.